That is to say, the popular and maddeningly addictive game is no longer available for download in the app stores. Troubled Vietnamese developer Dong Nguyen, who stated on Saturday that he would take the game down within 22 hours, indeed followed through, strangely passing up on a $50,000 daily revenue. Flappy Bird was orginally released on May 24, 2013, but the flap-happy game gained some serious traction late last month, climbing to No. 1 in the App Store and Google Play Store. The media attention and infamy that its status brought appeared too much to handle for Nguyen, who empathically refused to sell the game and also categorically denied rumored legal issues with Nintendo. Fortunately, Flappy Flappers who already installed the game can still flap away. 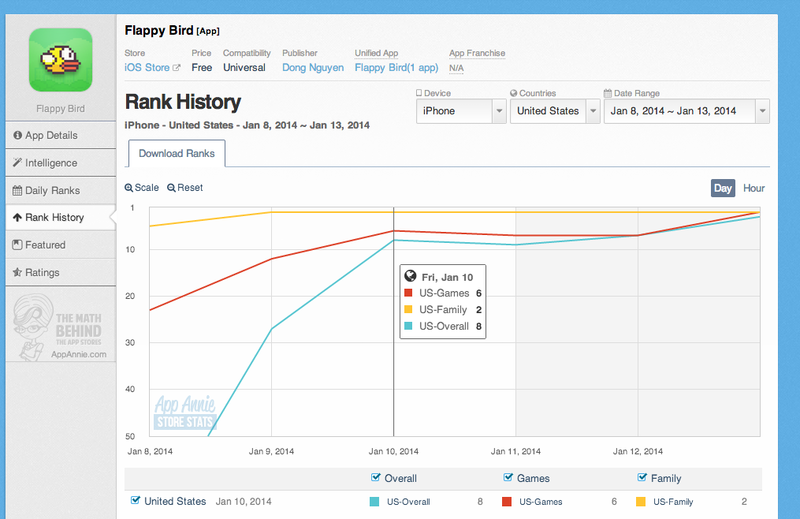 Flappy Bird will not magically disappear from your phone or tablet now that the game has been pulled. If you hadn't, well, maybe you can shell out $100,000 for a used iPhone with Flappy Bird on it. I, for one, am glad that I can continue playing. If only to avoid the horrible withdrawal symptoms. Because rest assure: Flappy Bird is like a drug. I'm not proud to admit this, but sometimes I find myself flapping in the middle of the night. 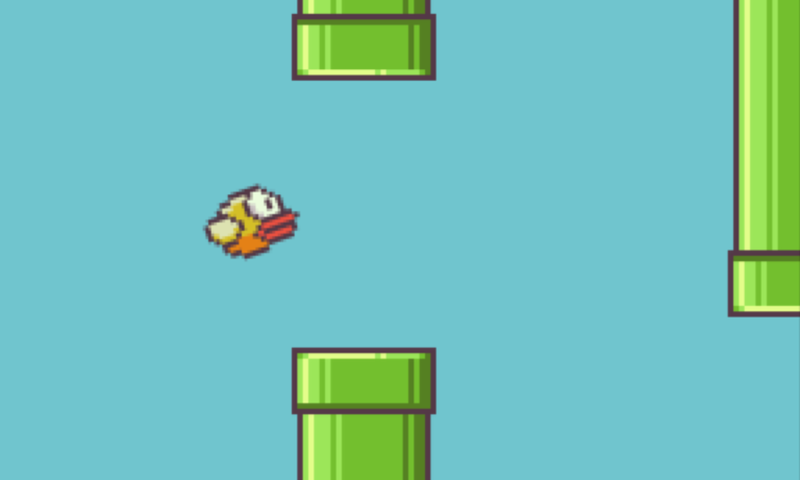 Update: Some YouTuber just made the most epic Flappy Bird tribute ever. You can check it out here. 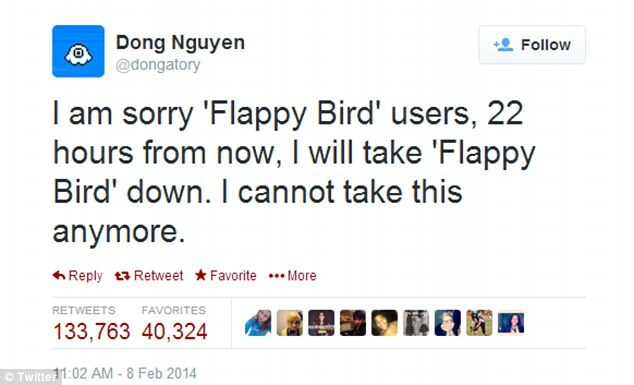 Update 2: OMG, you guys, Nguyen confirmed on Twitter that Flappy Bird will fly again! The new game "will not be the original one but a better one". The game lifestyle will eventually be made available in the App Store, but it won't be soon. "I will release it when it is done," said Nguyen. Update 3: Flappy Bird will be back... with an all-new multiplayer mode!